For over 30 years, Chicago Electric has been a premiere electrical contractor in Chicago and the surrounding areas. We have provided our customers a broad range of services, from emergency service to full scale electrical projects. 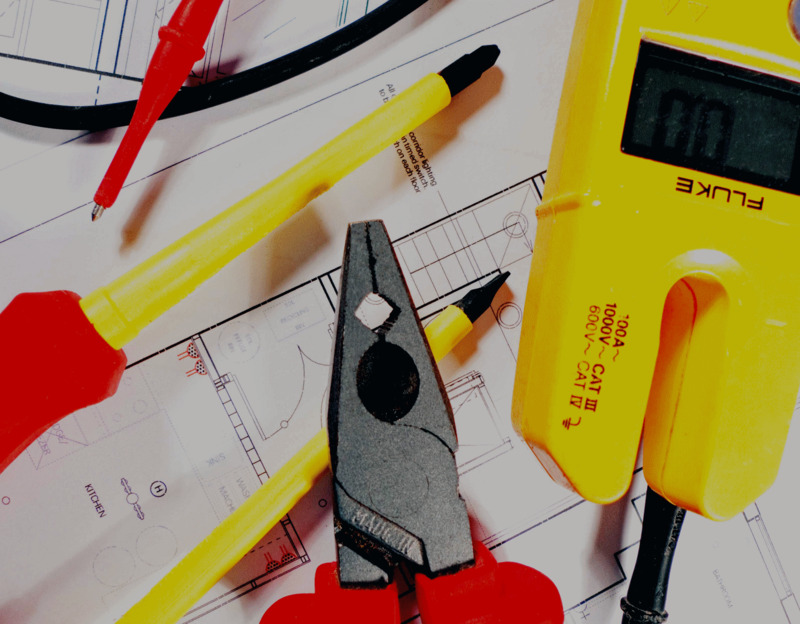 Our exceptional service, quality workmanship, and competitive pricing are why Chicago Electric is the right choice for all your electrical needs. We are a fully licensed, insured, and bonded company that recognizes the importance of a job done right at an affordable price. Call us today and see why our customers have chosen us for over 30 years.